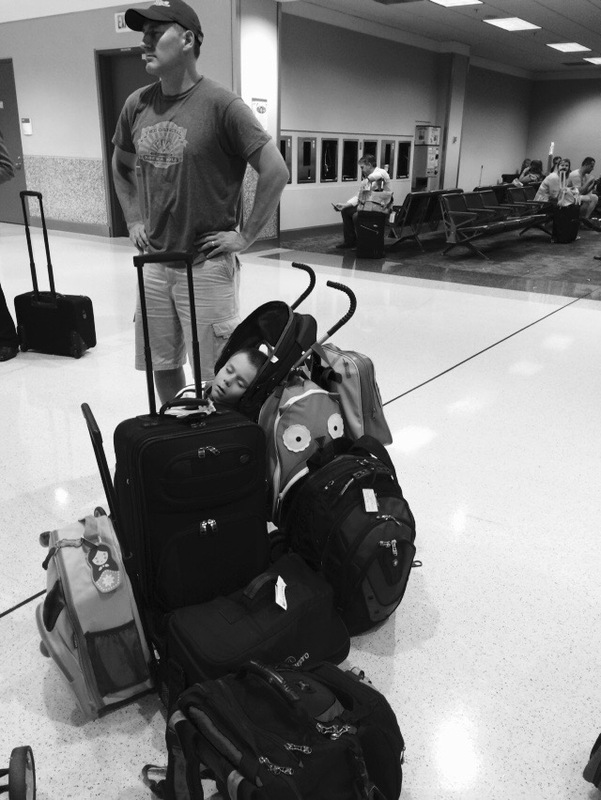 We left Puerto Rico for several weeks this summer. Parking at the San Juan airport that long would’ve been crazy expensive. 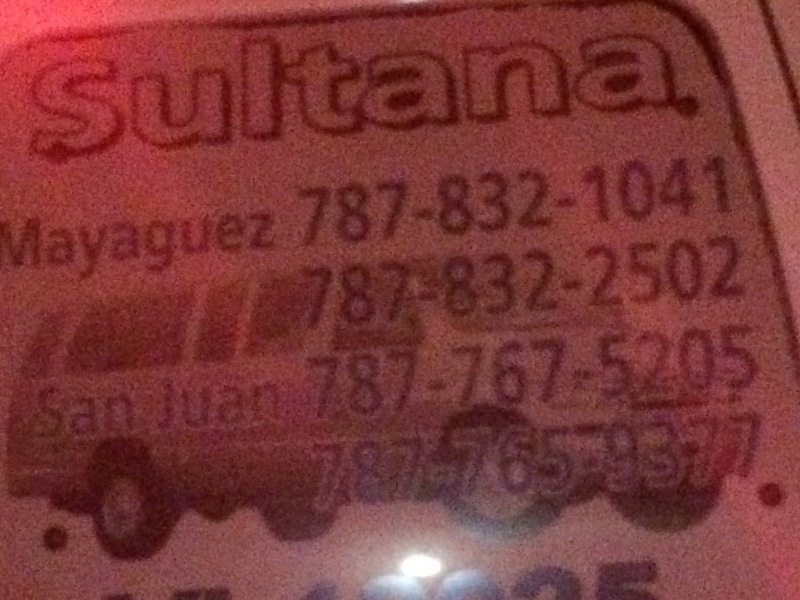 We used the Sultana shuttle service from Mayaguez to SJU airport. $175 cash will take you door to door privately (not picking up anyone else). Totally worth it. What I really liked was that the driver was totally willing to stop for a potty break. I had no idea there were public bathrooms on the side of the road by the tolls. Super clean and ACTUALLY had toilet paper. Unheard of! This entry was posted in Uncategorized and tagged airport, Mayaguez, san juan, shuttle, Sultana Shuttle, taxi. Bookmark the permalink. Good to know about Sultana! You might also consider flying out of the little Mayaguez airport if you or Trevor ever fly alone. It’s a small plane (8 or 10 seats) and goes straight to San Juan in about 30 minutes for about $100 round trip. For four people that might be a bit much, but so much easier and quicker than driving through San Juan traffic. My hubby took Sultana before from Quebradilla to SJU before we had a car and he said that the ride was good but the only problem was having to wait for the car a long time. The flight came in really early like 3am and nobody came until about 5-6am. Regardless, he got home safe and sound after calling another publico driver to bring him up to the house. The Sultana leaves him on Carr. 2 by McDonalds and it was too long a walk to our house. About Aguadilla airport, it is the best choice for us and we recently had visitors come in and go out of there and it was wonderful since it only takes us 30 mins to get there. They have a few airlines that go out of there and hopefully more to follow. It is a great little airport and it even has a tourism office there and a souvenir shop and a couple of restaurants. Try it next time. Thanks for the info. All the flights coming and going from Aguadilla seem to happen in the middle of the night. What airline should I look for for day flights? The only one I’ve seen in the day at Aguadilla is Jet Blue. But there may be others.